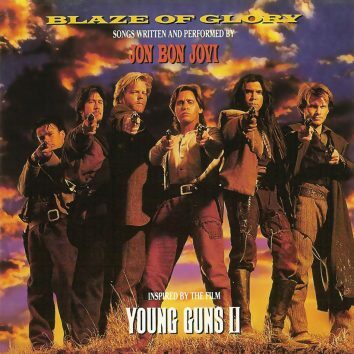 A runaway success, Jon Bon Jovi’s solo debut, ‘Blaze Of Glory’, was a film soundtrack that pointed the way towards his group’s next album, ‘Keep The Faith’. 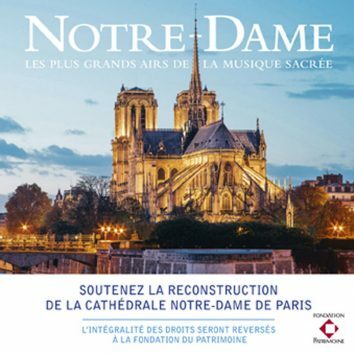 Grand Designs: What Makes Epic Music? Which ‘Mamma Mia! Here We Go Again’ Character Are You? With ‘Mamma Mia! 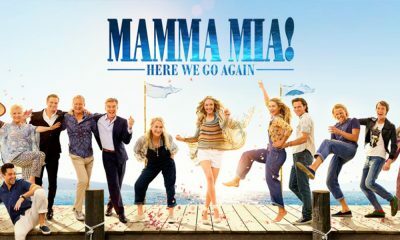 Here We Go Again’ in the cinemas, it’s time to find out which ‘Mamma Mia!’ character you really are, and what songs suit you the most. 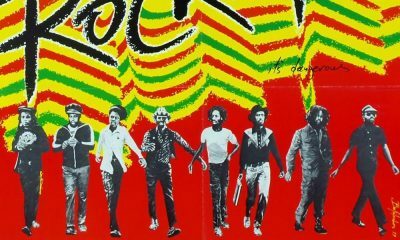 Reggae stars had little to no global profile in the 60s and 70s, but a pair of Jamaican movies, ‘The Harder They Come’ and ‘Rockers’, instigated a change. 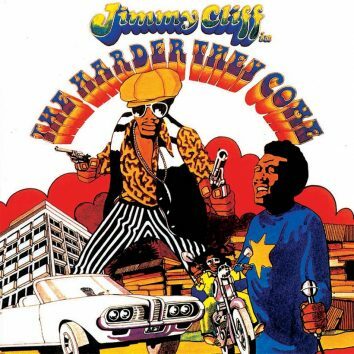 A memorial to an era that was already passing when it was released, the ‘The Harder They Come’ soundtrack is an irrepressible record that gets you on your feet. 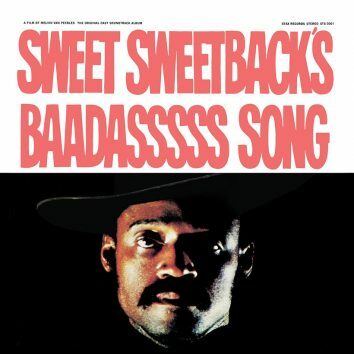 With ‘Sweet Sweetback’s Baadasssss Song’, Melvin Van Peebles kick-started the Blaxploitation genre with a gritty movie and an equally baadasssss soundtrack. 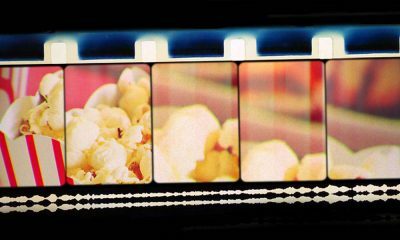 Many a chart hit has come off the back of a movie appearance. 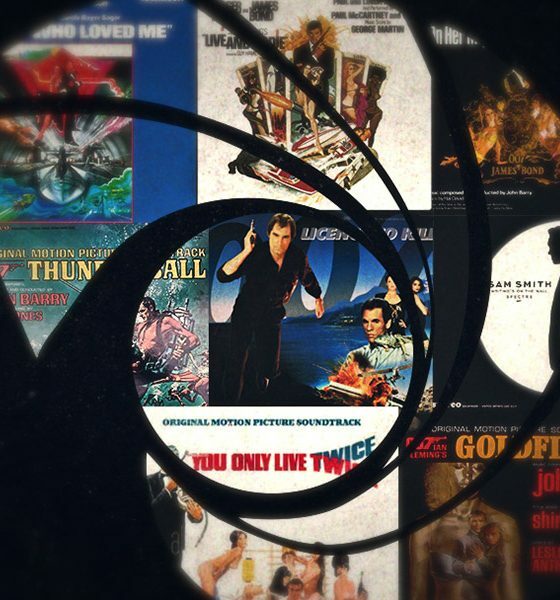 From Simple Minds to Stevie Wonder, we present some of the best songs in films. 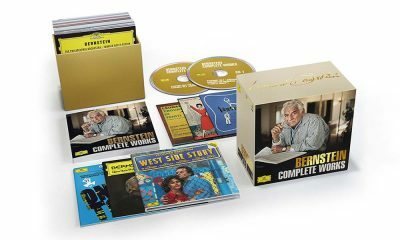 Composer and conductor Leonard Bernstein’s centenary is being celebrated with mammoth box sets, including a ‘Complete Works’ collection. Gomez called the song “a special project that I wanted to give to Season Two”. 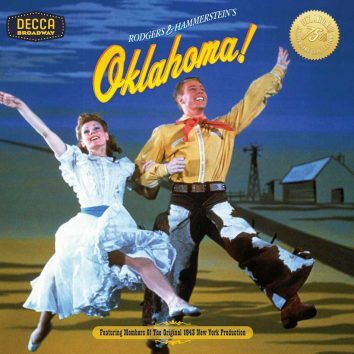 Thanks to the timeless songs of Richard Rodgers and Oscar Hammerstein II, Oklahoma! ushered in a golden era of American musicals. Star Wars truly was visionary in a visual sense, but John Williams’ score for ‘Episode IV: A New Hope’ was the beginning of the modern American film score. Prince Harry and Meghan Markle's forthcoming wedding is to become the first Royal Wedding ever to be released globally through streaming services. 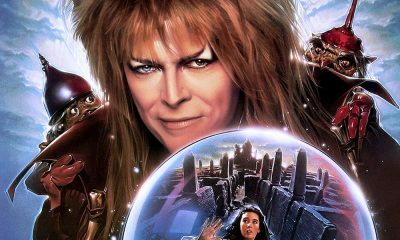 The 1986 cult classic starring David Bowie returns to the big screen. 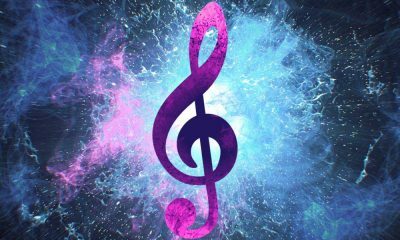 The live televised musical spectacle was resurrected, when NBC staged Andrew Lloyd Webber and Tim Rice’s Biblical rock opera Jesus Christ Superstar.